Life Insurance Corporation of India (LIC) is largest insurance company in the World in Customer Base (23 corer customers) and India's most No1 trusted company. The company was founded in 1956 when the Parliament of India passed the life insurance of India act that Nationalised the private insurance industry in India. Lic is an India state-owned insurance group and investment company headquartered in Mumbai. Lic is No1 insurer in the world in volume and sold around 3.75 Cr policies in year 2007-2008.The Economics time Brand Equity survey 2012 Lic as the No.6 Most Trusted service Brand of India. 3. 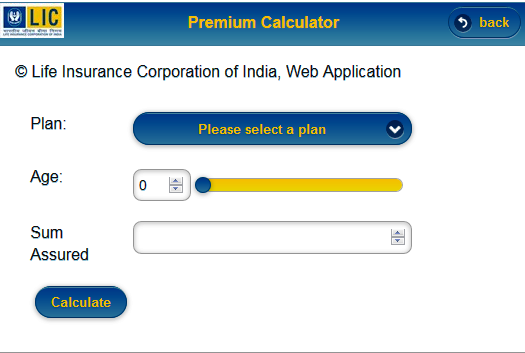 Than Click on "Please select a plan" option and now Select your Policy Premium Plan. 4. Now Select your Age and Policy Term. 5. 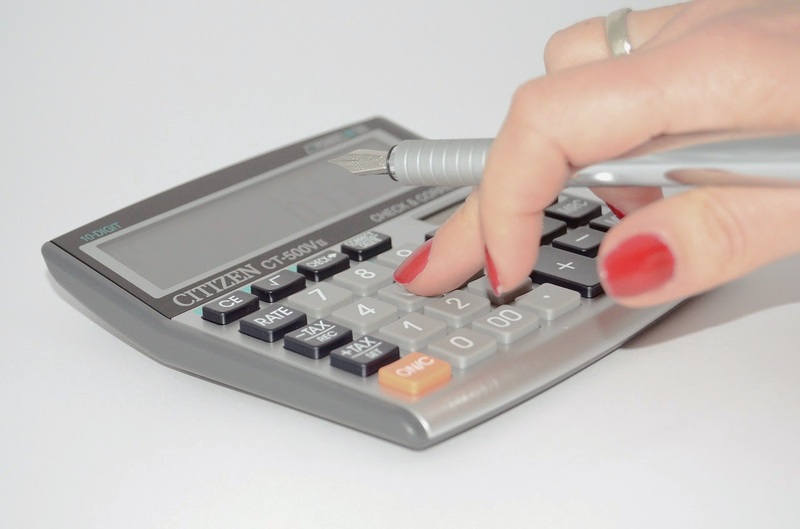 And enter your Sum Assured than click on "Calculate" button. 6. finally you get Premium calculation.